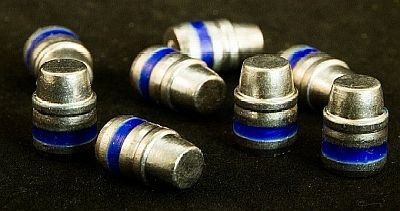 Premium cast lead bullets manufactured to the highest level of accuracy. Bullets are packaged in 100 ct. and 500 ct. boxes with 2000 ct. bulk boxes available on some types of bullets. 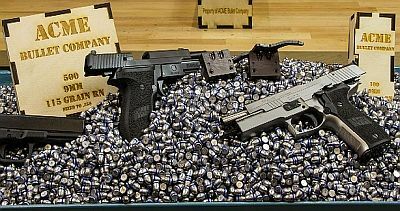 You will want to use the precision made wooden interlock boxes for storage of loose items for many years after the bullets have gone down range. ACME Bullet Company uses only certified 92/6/2 lead alloy from the foundry with a Brinell Hardness of 16. 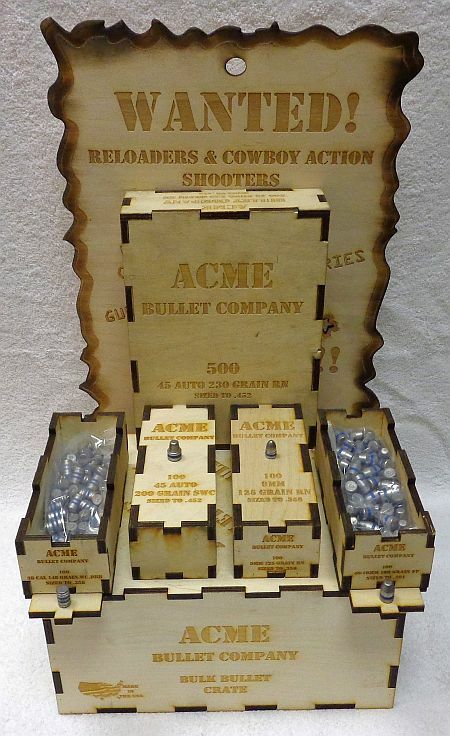 ACME bullets are sized, lubed and are ready to reload right out of the box. ACME by definition means "Apex", or in the words of the Acme Bullet Company founders, "The epitome of all things good and pure". ACME Bullets are made by shooters for shooters and their years of competition shooting experience goes into every bullet they make.